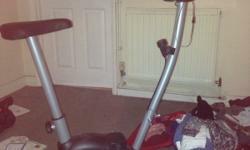 Marcy Exercise Bike, still in good working order with display working too. 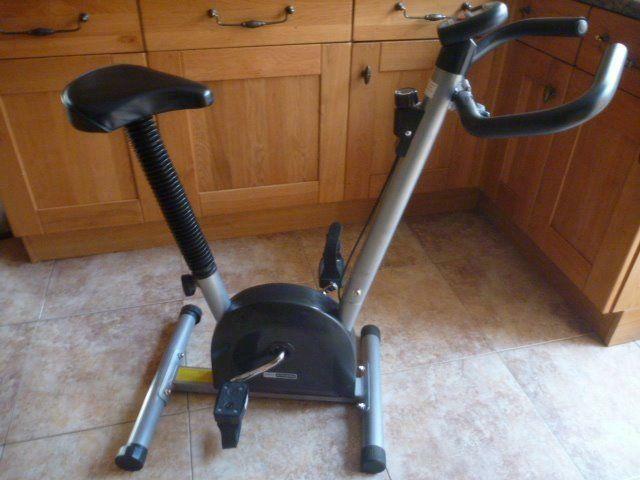 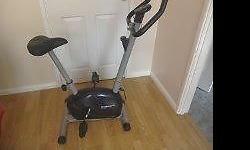 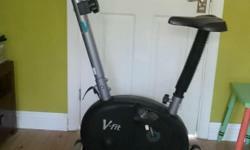 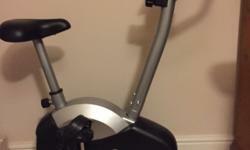 V-fit exercise bike and stepper in good condition almost never used. 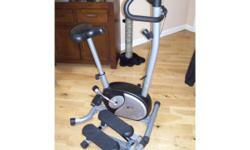 Variable resistance exercise bike with height adjustable seat. 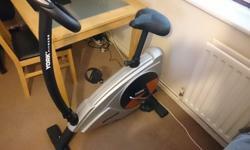 Timer, calorie, distance, speed and pulse display.